Kebaber is an evolution of the kebab stick. The kebaber will change how people enjoy their tailgating and grilling experiences. 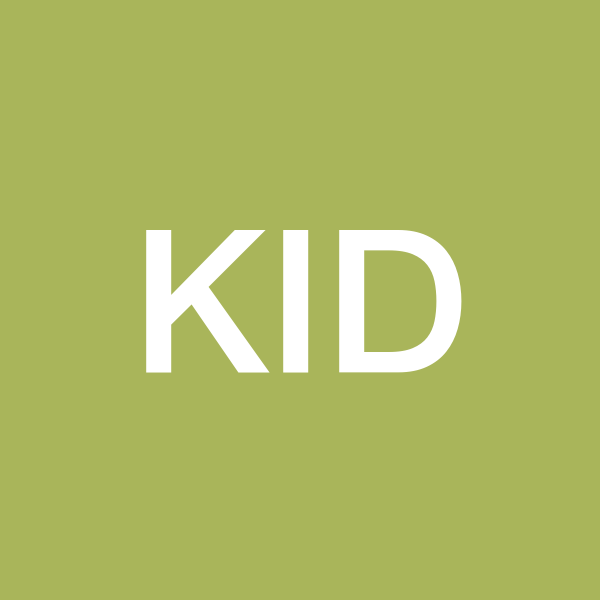 K.A.D Innovation and Design was created by three Central Oregon friends to design and innovate on regular every day products. Our goal is to create products such as the Kebaber that will change the manner in which people relate and use their consumer products.